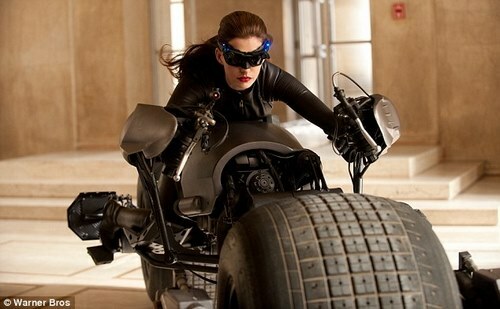 Anne Hathaway as Catwoman, apparently stealing a Batcycle, in The Dark Knight Rises. The conceptual design is consistent with Chris Nolan's technoir vision for his Batman trilogy. 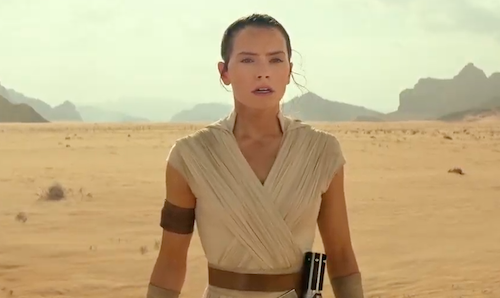 How does Hathaway's Catwoman compare with her celebrated predecessors? Triumphantly based on this photo.